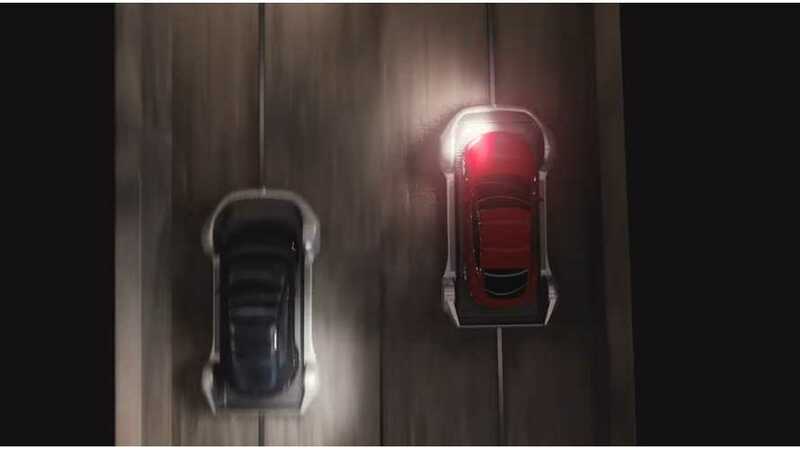 Now, we can see exactly where Tesla CEO Elon Musk plans to dig in Los Angeles with The Boring Company, including both phases of the lengthy project. 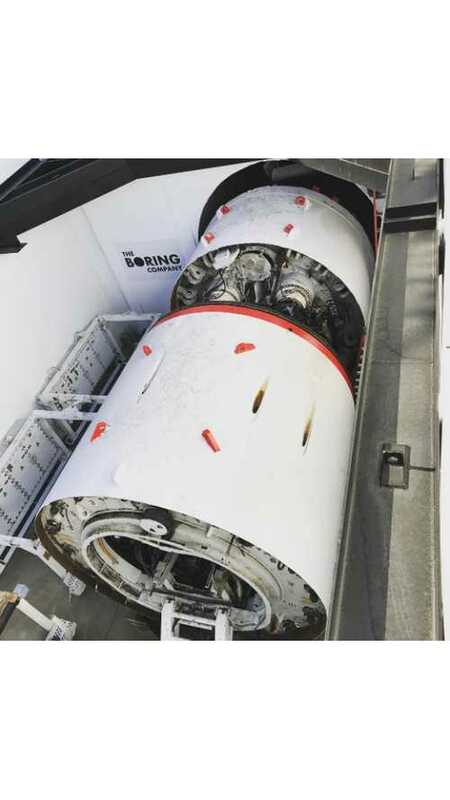 The Boring Company, Elon Musk recent underground tunnel/electric sled/hyperloop venture seems to be moving forward more every day. Tesla CEO Elon Musk is seeking approval for his Boring Company to dig further into Los Angeles, to begin plans for alleviating traffic on 405. Chicago needs an express train to deliver passengers from O'Hare to downtown in 20 minutes or less, and Musk's Boring Company will submit a bid. 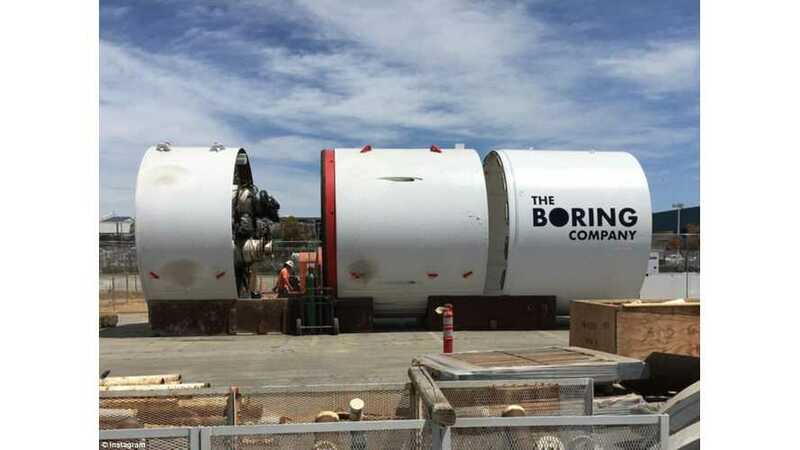 The Boring Company's second dig site has been discovered. It looks like the beginning of the Baltimore-DC tunnel. Also, a new boring machine is about ready. A few months back The Boring Company received approval to being digging on SpaceX property. Now, the Hawthorne City Council has given the ok to proceed. The government approval process will be monumental for Elon Musk's Boring Company and hyperloop. This Hawthorne city council meeting gives us a look. 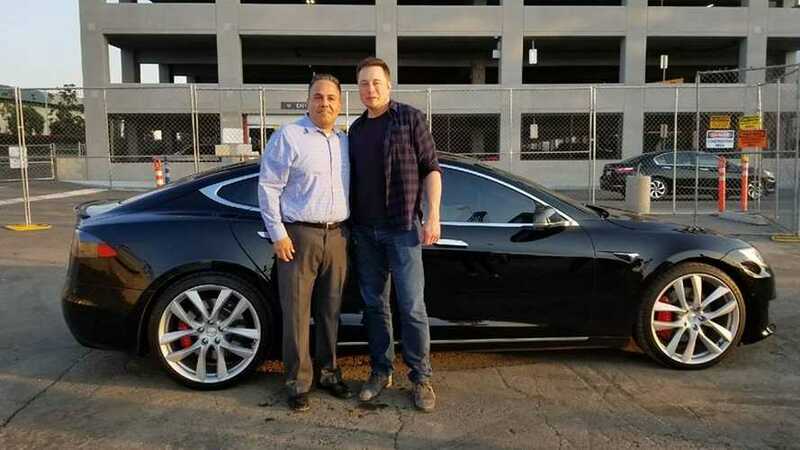 Tesla and SpaceX CEO Elon Musk finally had a heart-to-heart with physics-minded Hawthorne, CA Mayor Alex Vargas about future boring pursuits. 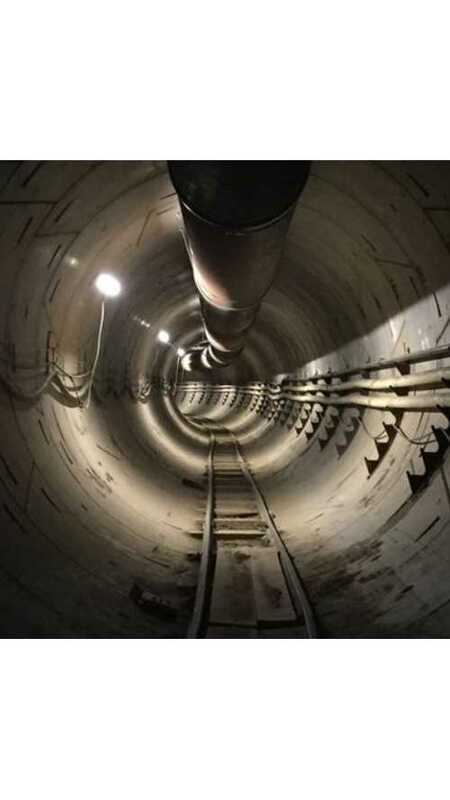 Musk's Boring Company may never pan out in cities like Los Angeles, due to significant regulatory concerns, but it may work in some capacity elsewhere. 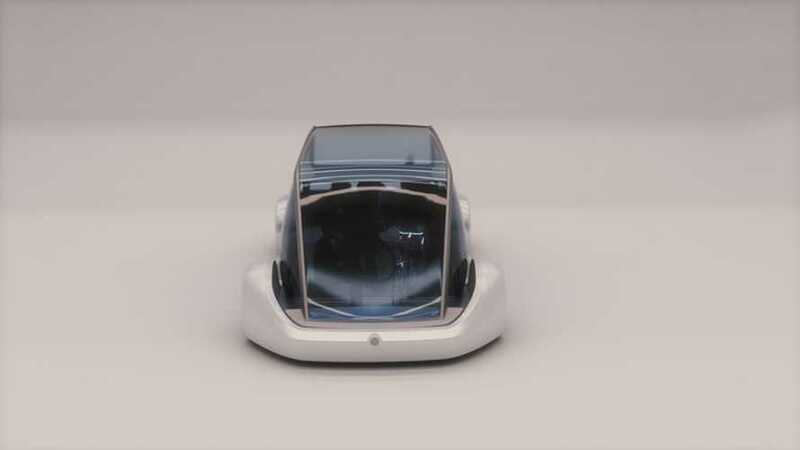 The Boring Company revealed pictures of its multi-passenger concept. It's basically a glass skate with space to stand up. It raises many new questions. 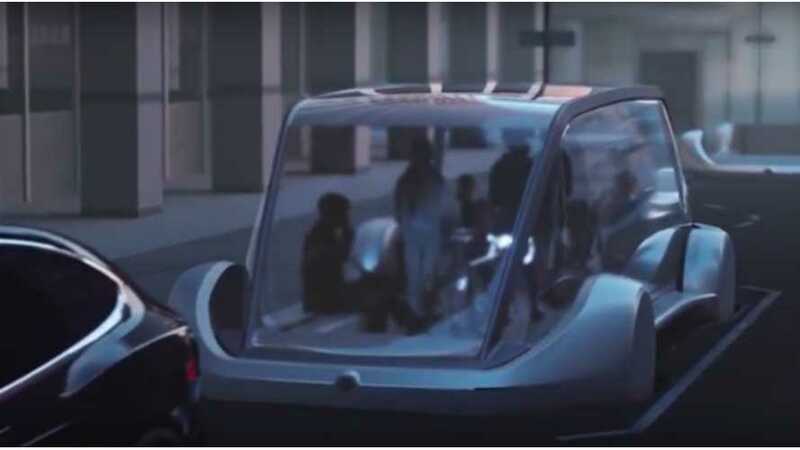 Vancouver's former city planner takes to Twitter with a substantial Tweetstorm about why Tesla CEO Elon Musk's electric sled concept is a terrible idea. Elon Musk's Boring Company has fueled a myriad of questions. 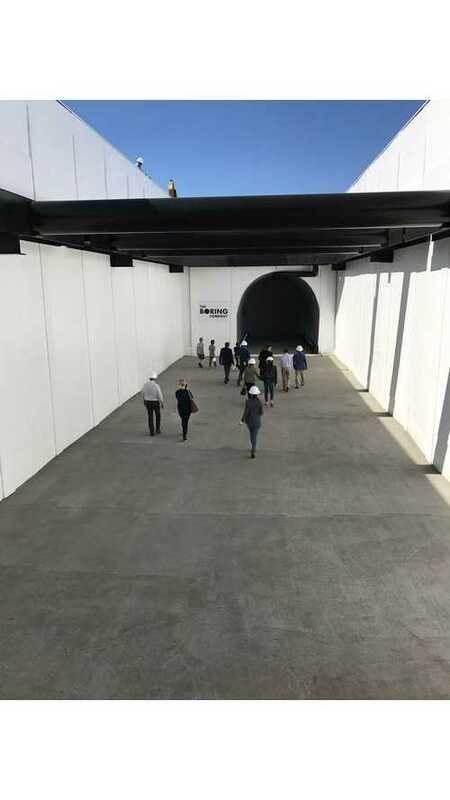 The Boring Company website posted a FAQ page to provide more information, and to curb skeptics. Tesla and SpaceX CEO Elon Musk speaks all about "The Boring Company", and a whole bunch of other interesting topics at TED 2017 in Vancouver. 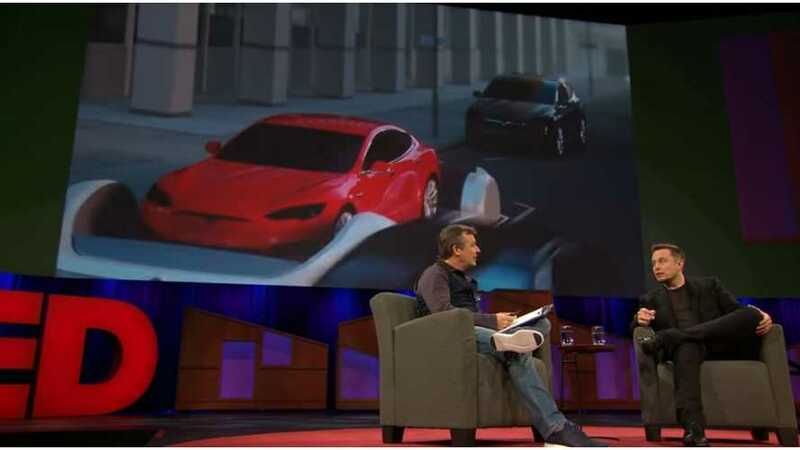 Elon Musk Shows Glimpses of Tesla Model B?